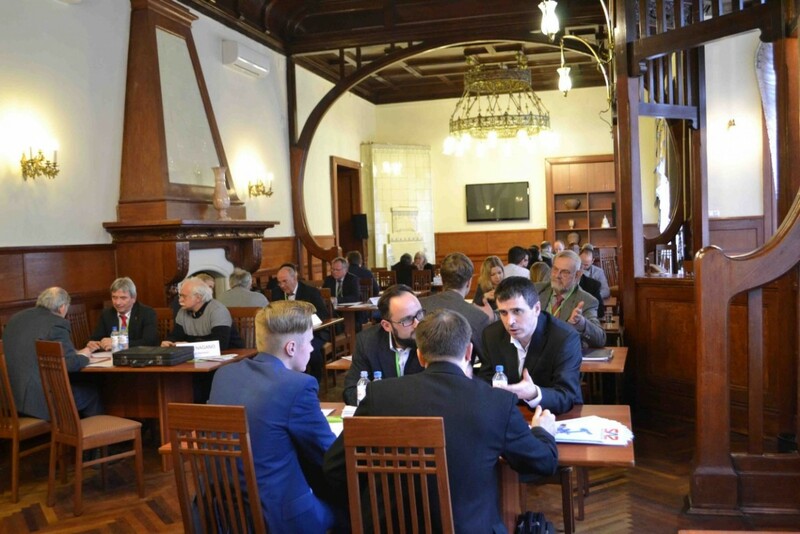 On March 22, 2018, Saint-Petersburg Chamber of Commerce and Industry hosted technology forum "Resource-Light and Innovative Technologies for Modernization and Improved Efficiency in Mechanical Engineering", with the participation of delegates from Saxony (Germany). The event was organized by the Department for Economic Promotion of Saxony (Wirtschaftsförderung Sachsen GmbH (WFS) and Saint-Petersburg Chamber of Commerce and Industry. It was oriented towards the enterprises of Saint-Petersburg and the North-West region, operating within the general and specialized-profile engineering sectors. Welcoming the participants, Dr. Manfred Liebl, Authorized representative of the Department for Economic Promotion of Saxony, informed the guests that, unlike previous years, the delegation started its visit this year from acquaintance with the enterprises, ending the trip with the technology forum. "These days, we have visited Vologda, Cherepovets, Tikhvin; today we visited Nevsky Shipyard," he said. Dr. Liebl thanked the Chamber for high level of the forum and of the entire programme of the visit, expressing hope for continuation of the efficient partnership. Vice-president of Saint-Petersburg CCI Ms. Ekaterina Lebedeva told the guests about the economy of Saint-Petersburg, noting the continual advance of the industrial production index which amounted to 105.5% by the results of the year 2017, while the relevant country-wide figure was at the level of 101%. The Vice-President believes that the collaboration in the field of industrial cooperation and technologies could be advantageous, aimed at covering the needs of the enterprises of not only our region, but also of the entire North-West. 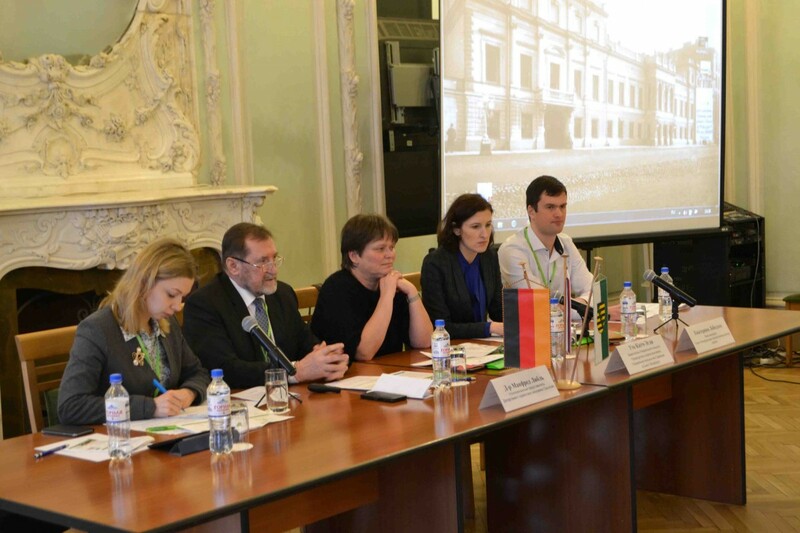 Dr. Ute Katzsch-Egli, Deputy Consul General, Head of Department of Economics of the Consulate General of Germany in Saint-Petersburg, shared her opinion that the delegation had chosen the right time for the trip. "Localization of production by key sectors of economy is the orientation important for the Russian market. To support these processes, the Russian government applies targeted mechanisms, such as tax incentives and special investment agreements, that aim to make the Russian market more attractive for foreign investment", Dr. Ute Katzsch-Egli said. Dr. Manfred Liebl, in his speech "Saxony - the economic region in its best manifestation", presented the potential of the federal land. The most developed sectors in Saxony are automobile manufacturing, machine tool technology, microelectronics and a number of others industries. 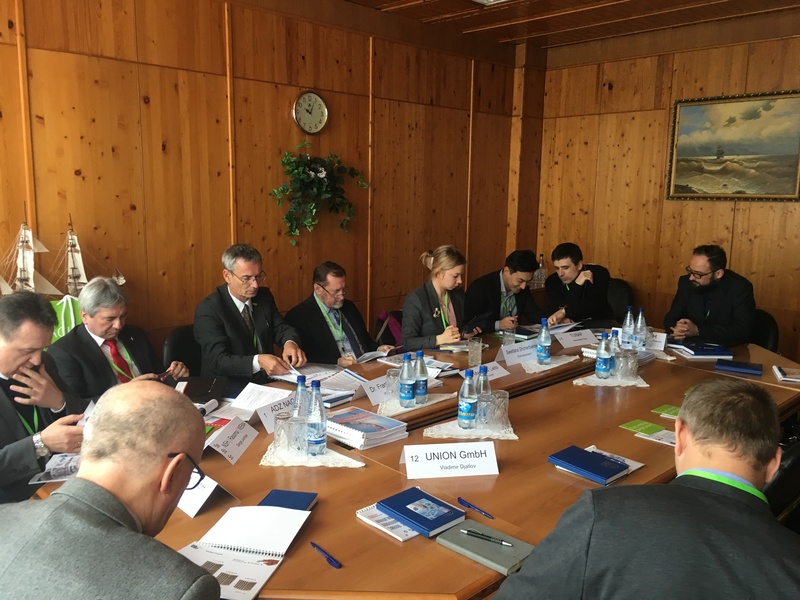 Dr. Manfred Liebl invited the representatives of Saint-Petersburg business community to take part in congresses and exhibitions held in Saxony, such as the Leipzig Fair, Intec exhibitions (machine tool industry and industrial equipment) and Z (subcontracting). The latter will be held in Leipzig from 5 to 8 February, 2019. It was reported that direct air service was going to be opened between Saint-Petersburg and Dresden from April 24, 2018, which is supposed to facilitate the scheme of mutual visits. In conclusion of the forum, a number of business meetings took place between the representatives of Saxon and Petersburg companies in "B2B" format, where the participants discussed the prospects for further cooperation.